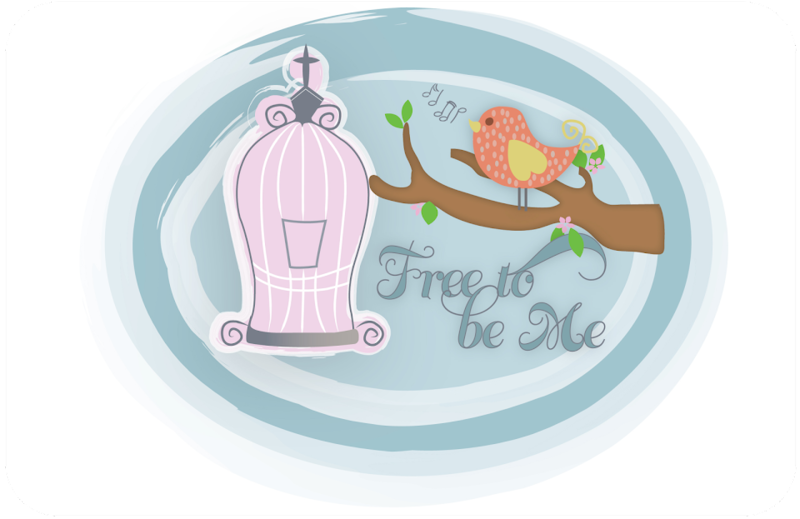 Free to Be Me: A perfect Mama moment!!! Caleb ONLY wears boxers around the house. We can come in the house and within 30 seconds he has stripped down. It makes for lots of soft skin to rub, though, so secretly I like it! A few minutes ago he crawled up beside me on the bed and snuggled. I rubbed his bare belly and kissed his cheek! Now this is where it gets good! He sighed and said, "Mama, you just make everything better! How do you do that?"